◎ We get China’s core issue. 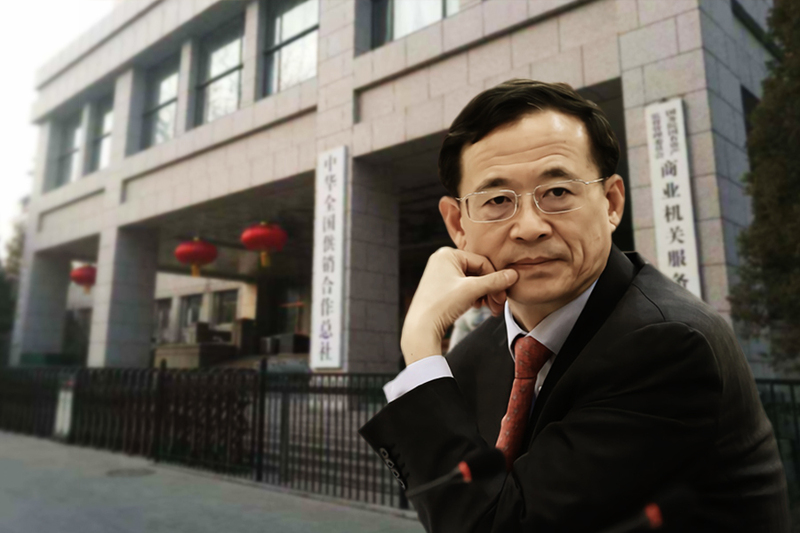 Elite Chinese politics has long been regarded as a black box, and not without valid reason. 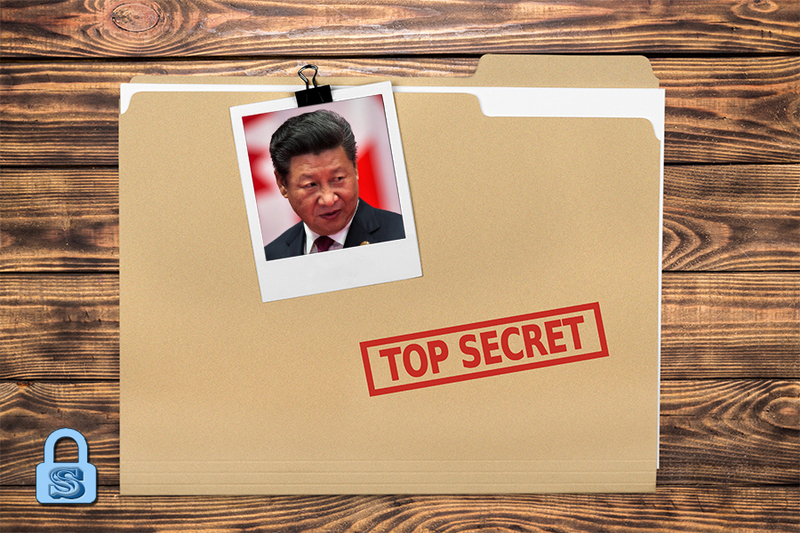 Even the most seasoned China experts struggle with unreliable official data, a paucity of personal information on top officials, and the opaque operations of key Chinese Communist Party (CCP) organs (such as the various “leading small groups,” for instance). 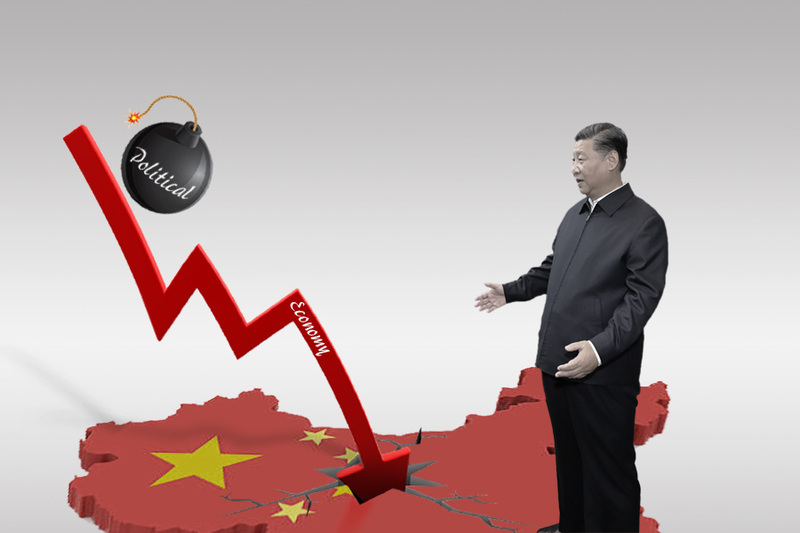 All issues in China are downstream from elite Chinese politics. 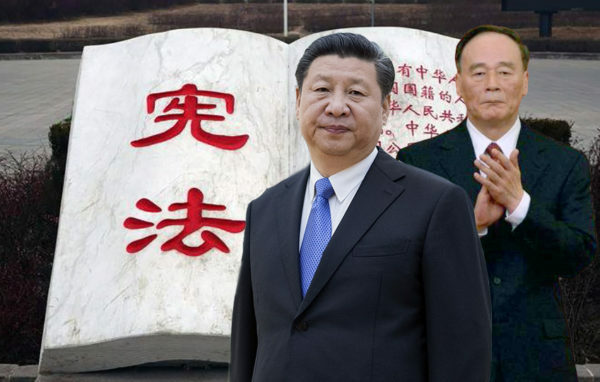 And the central theme of elite Chinese politics is the life-and-death struggle between Jiang Zemin’s faction and his successors Hu Jintao and Xi Jinping. 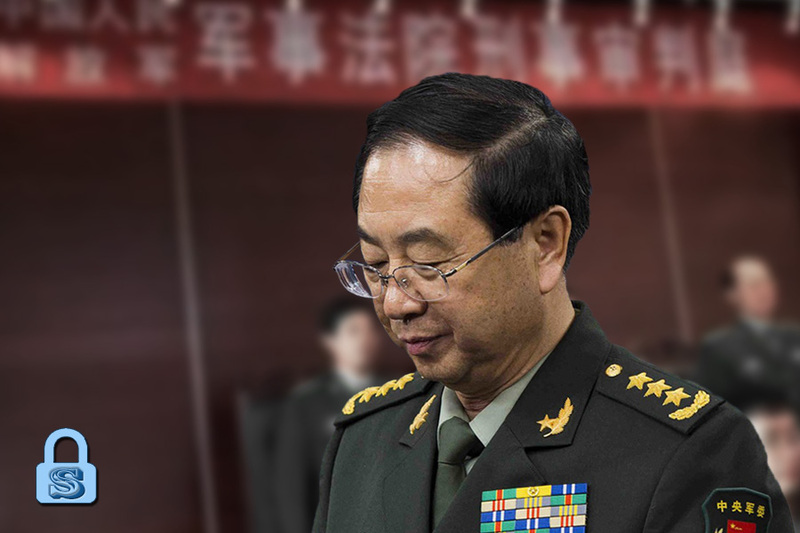 The Jiang faction has been very influential in the past two decades because its key members frequently occupied the CCP’s top offices, including the military, domestic security, and propaganda. 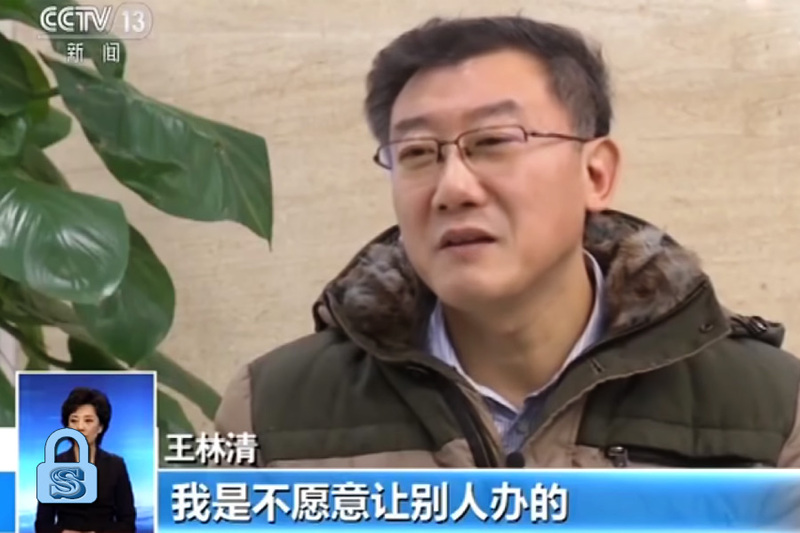 They managed to reduce Hu to a puppet leader during his tenure (2003-2012) and made at least one assassination attempt on his person. 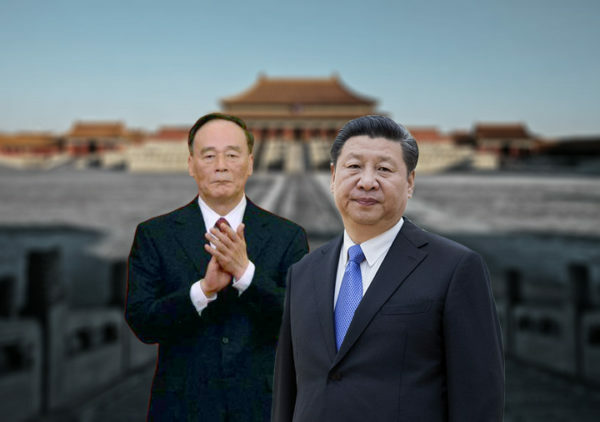 The Jiang faction also tried to assassinate Xi and his top ally Wang Qishan on several occasions and launched at least two failed coups against the Xi leadership. 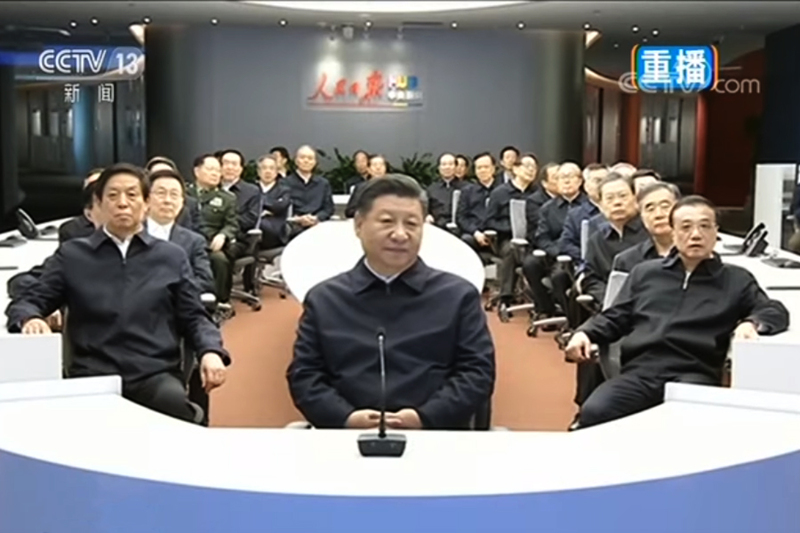 Unlike Hu, Xi managed to counter the Jiang’s faction by weeding out many of its leading members through his anti-corruption campaign and military reforms. 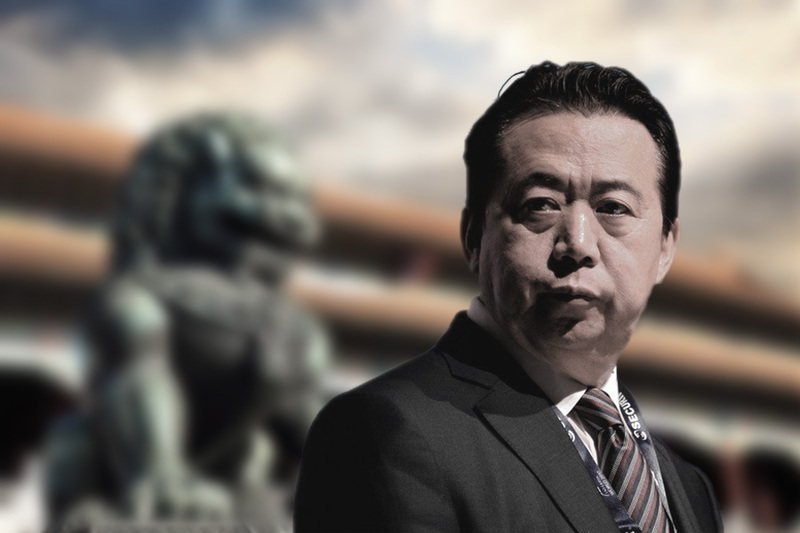 Understanding the core issue behind Jiang’s efforts to eliminate his immediate successor and the successor he designated is the crux to accurately decoding elite Chinese politics and unlocking China’s black box. Our ability to predict personnel movement to a high degree of accuracy hinges on us getting the core issue in China today. 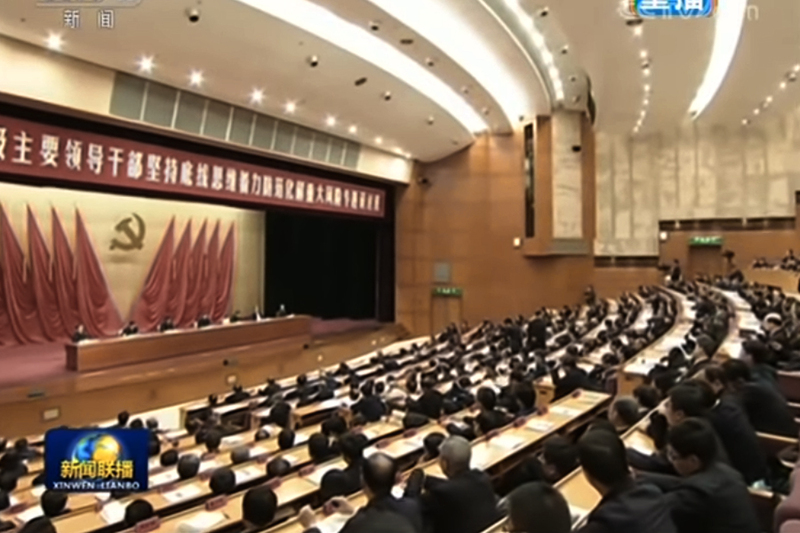 Several media outlets produced lists of Politburo Standing Committee members during the 19th Congress period. Some of these lists turned out to be accurate. But virtually all of these lists were generated from insider leaks to the press. And none of the media outlets or think-tanks produced complete lists of Politburo, Central Military Commission, or Central Committee members. 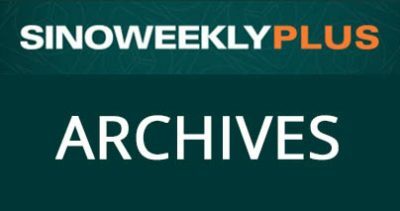 In contrast, we made our predictions mainly before the 19th Congress and issued updates after new developments unfolded during the Congress period. The final results, however, did not deviate from earliest scenarios we outlined. Furthermore, we were able to come up with complete lists of Politburo, Central Military Commission, and Central Committee members. 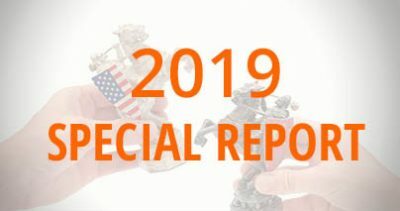 We were able to provide such comprehensive and accurate analysis because our senior analysts ascertained China’s core issue through closely monitoring the decade-long Hu-Jiang clash, and Xi’s tussle with the Jiang faction since 2012. 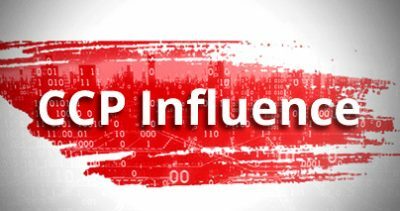 We then developed a unique analytical methodology centered on rigorous data analysis and cross-checking with insider sources. 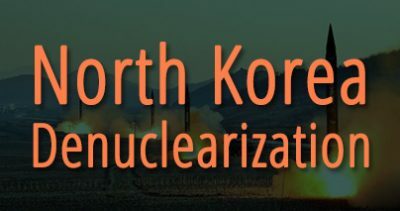 Our high scores for the 25-member Politburo and the 204-member Central Committee validates our unique analytical method. 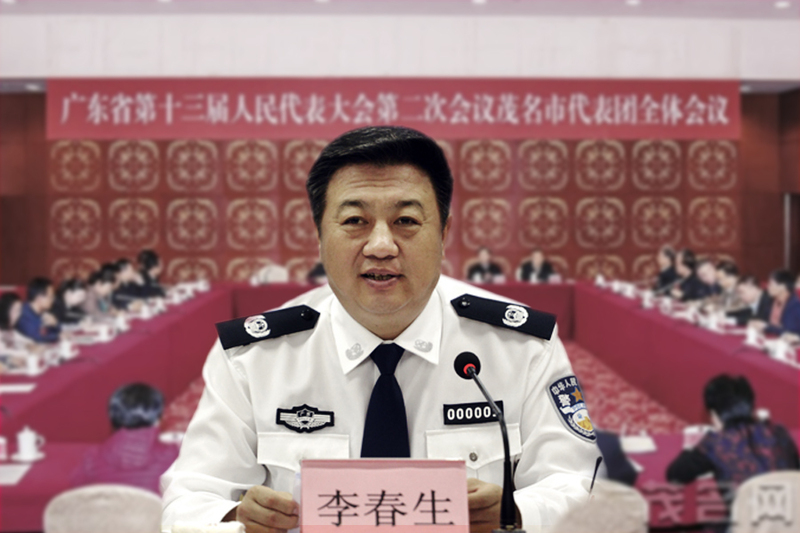 In particular, figuring out the Central Committee membership is no less crucial than discerning those at the very top; more than half of the Central Committee members are the senior provincial-level officials that implement policies from Party central and deal directly with businesses and investors. Contact us to learn how the 19th Congress results may affect your business over the next 5 to 10 years.